Bart Pierre has made physical fitness his life. 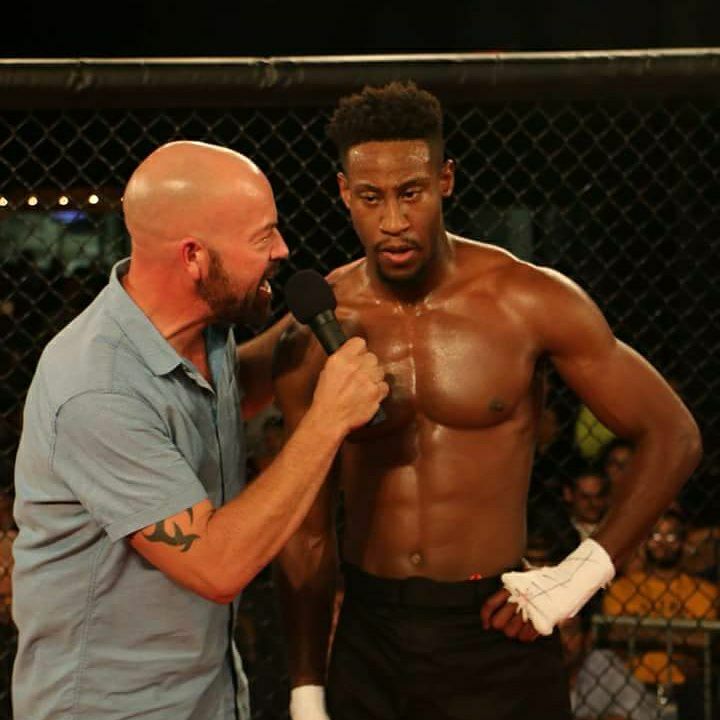 “Bang” is a chiseled, finely tuned former lacrosse player who has found his way to Troy Whodabull at Grappling Nation and Strike Therapy and Omar Cruickshank, who is the leader and founder of Crush Crew. Omar is one of the strongest and most likable men in the business when it comes to jiu-jitsu. Together, Troy and Omar have worked diligently to turn Bang into a top prospect in the lightweight division. 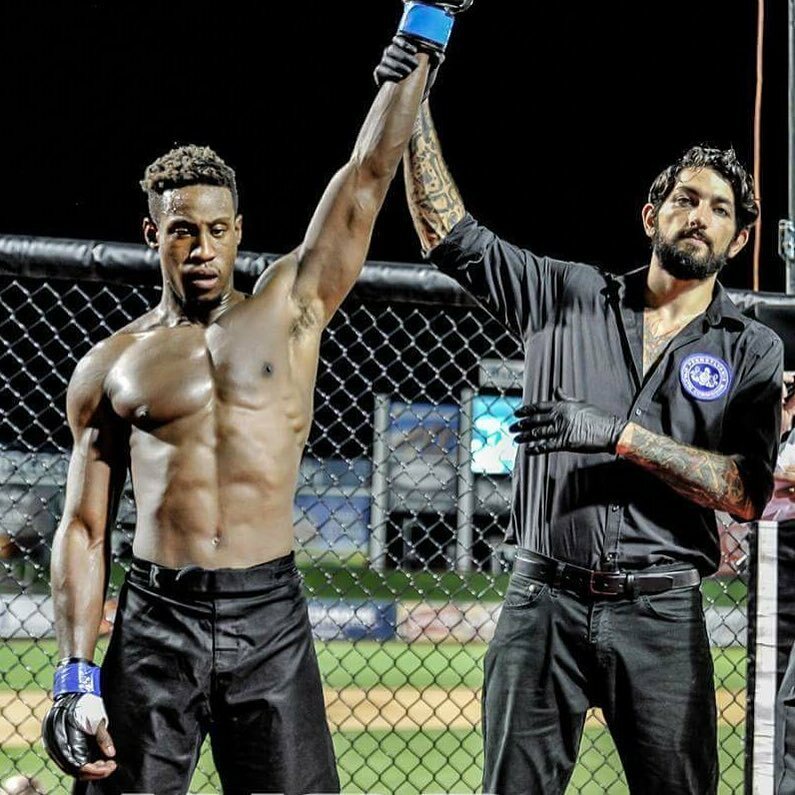 Pierre (3-1) gets his chance on March 10 to challenge defending Art of War 155lb champion, John “BearCat” Brennan (5-3) for his belt. 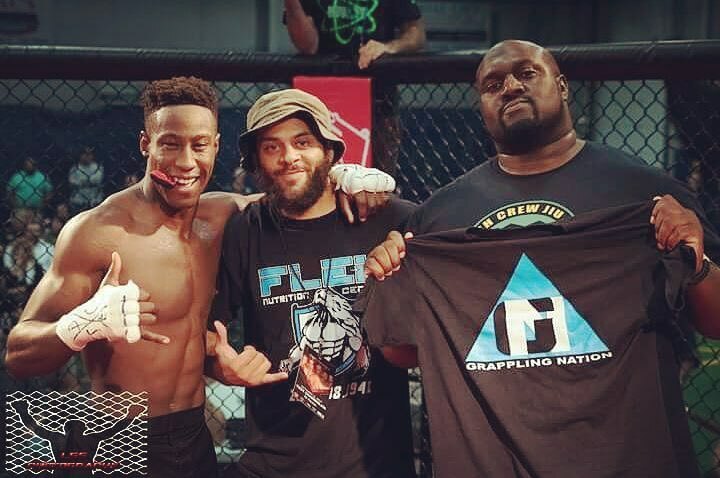 They will be doing battle right in the backyard of Brennan who fights out of Gracie 717 Lancaster, PA and calls himself ” a technical brawler.” Pierre won his last fight against Martinez BJJ’s Duane Shields in an elimination bout to earn the title shot. Pierre brings many weapons with him into the fight, but respects Brennan and knows that he will have to be at his best to leave with the win. There is no doubting his confidence though, as he tells us.. Check out Bart’s full interview below. Listening to him, you can see that he has a plan and is fully prepared for what lies ahead of him. He is a very engaging, eloquent young man. It was a pleasure talking to him. 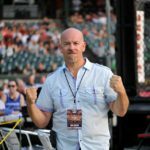 MyMMANews will be cageside for all the action. We will have live results and a full recap.